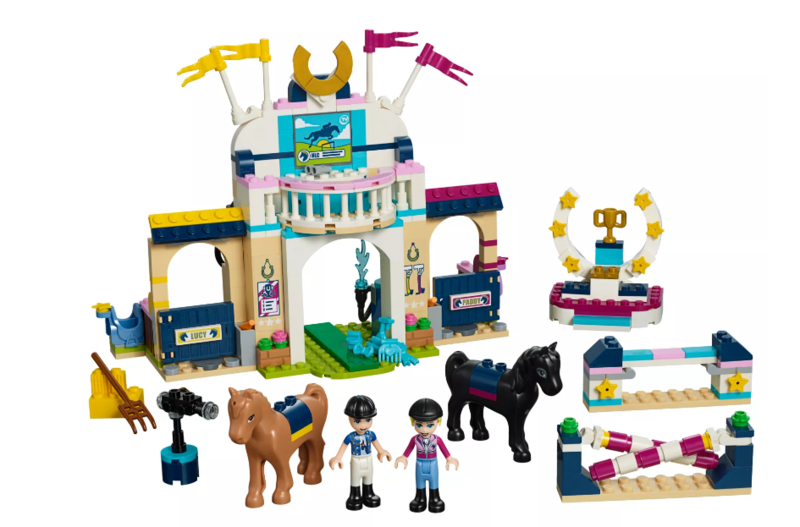 If your kiddo’s are Lego fans, Hurry over to the LEGO Shop and save up to 90% on select LEGO sets and accessories. No promo code needed. Shipping is FREE on all orders of $35.01 or more. To make this deal even better, make a $35 or more purchase and a free Chicken Skater Pod will automatically be added to your cart. Check out a few deals I spotted…. 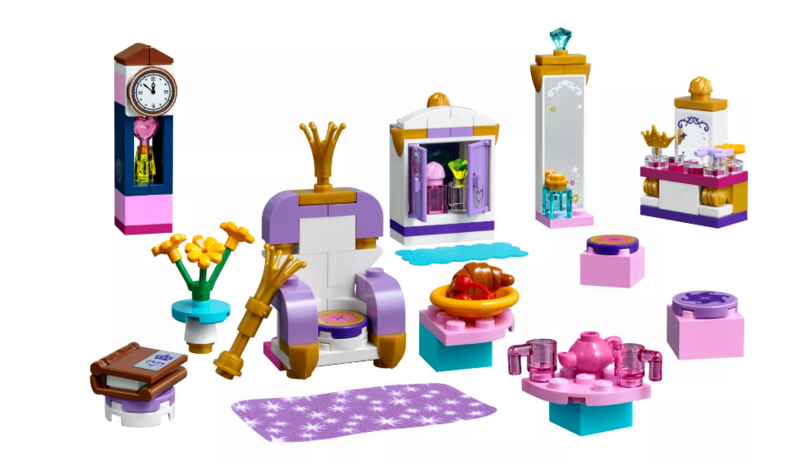 Castle Interior Kit is on sale for only $2.49, Reg $9.99. 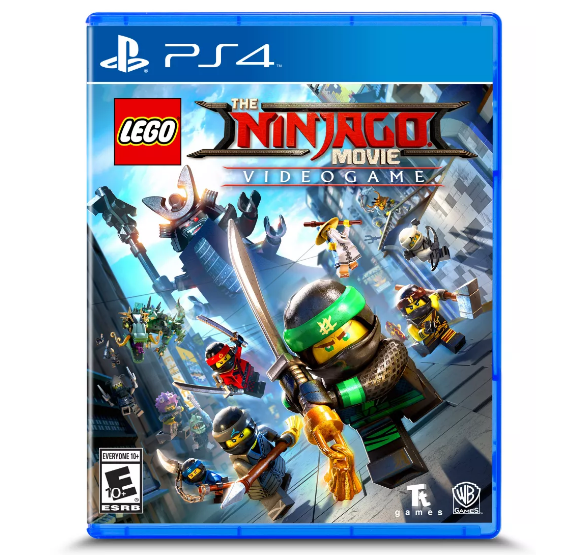 THE LEGO NINJAGO MOVIE Video Game – PlayStation 4 is on sale for only $29.99, Reg $59.99. 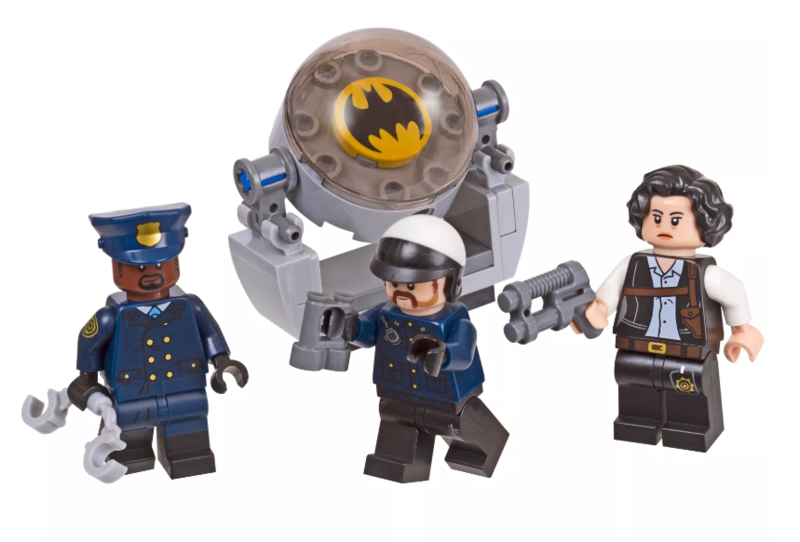 THE LEGO BATMAN MOVIE Accessory Set is on sale for only $3.24, Reg $12.99.